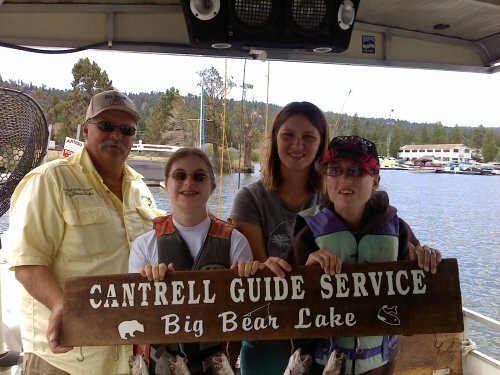 Cantrell Fishing Guide Service has been a partner of USARC since 1999. 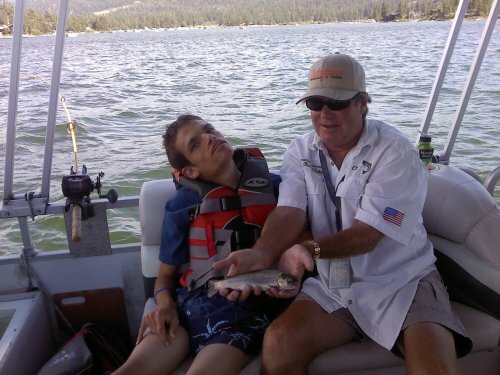 They donate their time and skills and share their love of fishing with the clients of the USARC. 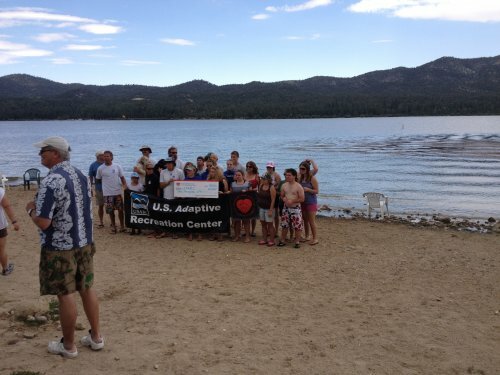 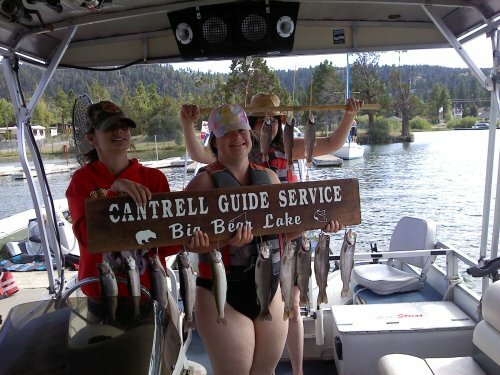 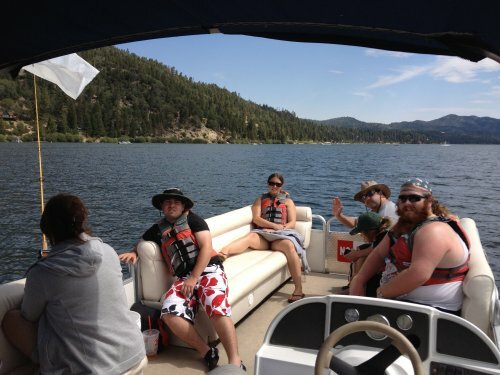 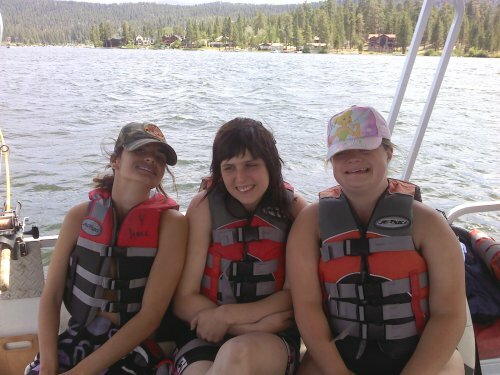 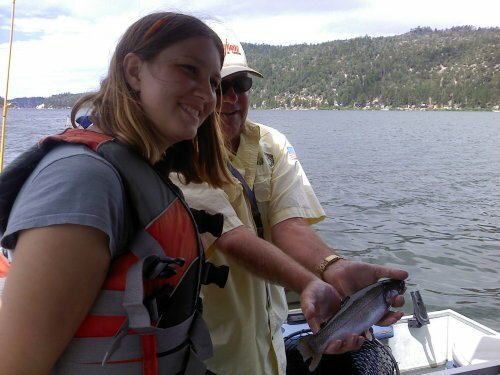 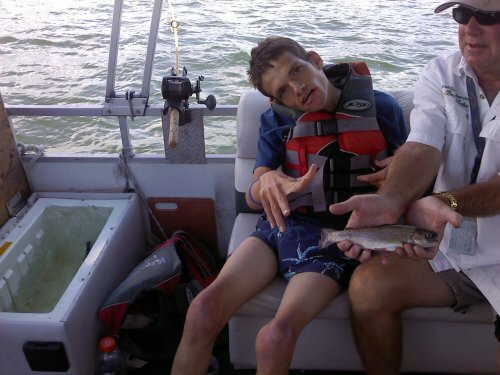 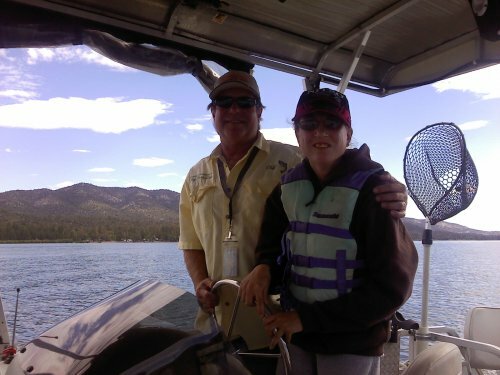 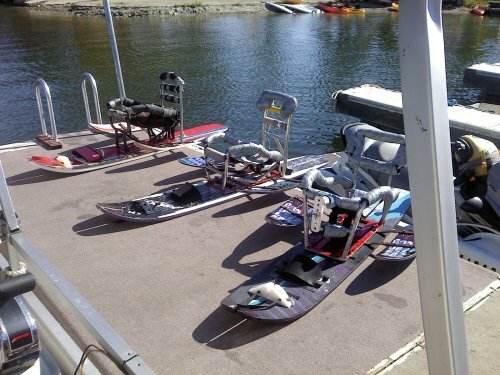 They provide boating and fishing trips to these individuals at no charge during the week they spend in Big Bear.